Over 1,000 Small Animal Practices invoice details and 500,000 medical case histories have been mined for more than 10 years to provide metrics on canine and feline medical treatments, products used, procedures performed, services provided and practice management approaches. These articles are based on those findings. The number of active feline patients in the US (are less than 20 million) have been growing slightly each year (2013-15). But these patients come to the clinic on average 2.65 times per year. However, only 28% of these cats come to the clinic at least annually, while the remainder visits less frequently. 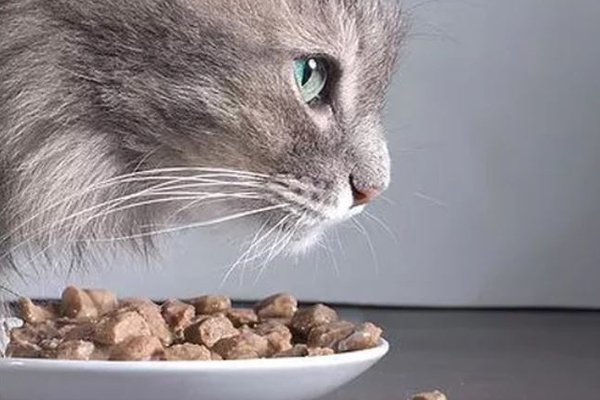 Feline patients who received a diagnosis of diabetes mellitus were given a variety of tests, Glucogenic products and prescription diets (2013-15). Vetinformatics veterinary statistics demonstrate that about 180,000 diabetes mellitus (DM) cats received only a prescription diet. 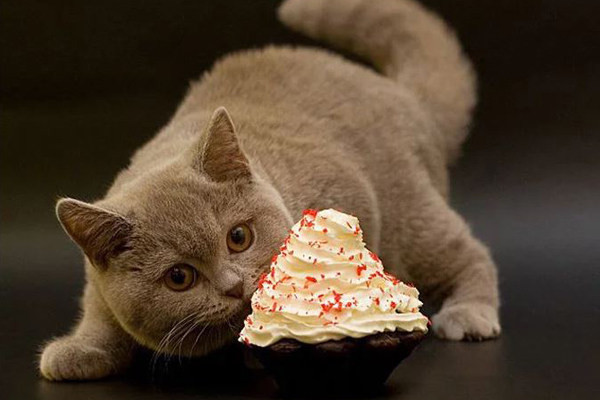 The average number of DM cats who received diet food for treatment, alone or in combination with Glucogenic regulators, was about 240,000. 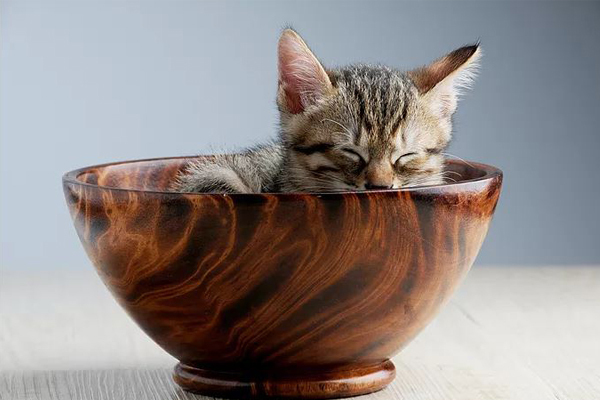 There were about 20,800 DM cats that received an average of 63,000 Glucogenic Replacement Therapy (GRT) products without a prescription diet. The number of clinic visits/year varied with the type of treatment each diabetic feline received. 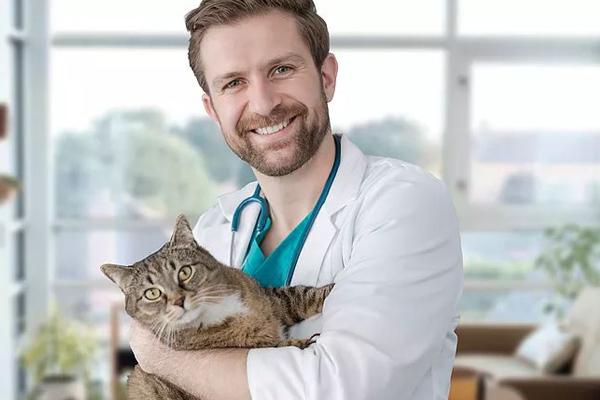 There are only a few available prevalence rates in the United States for the disorder of Feline Diabetes but proprietary studies have been done. One older study was the VetInformatics study that showed that over the 3-year period (2013-2015) an average of 660,000 per year felines were tested at least one diagnostic test for a suspected diagnosis of Diabetes Mellitus (DM) in cats. However, while the number of suspected and hence tested Diabetes Mellitus in felines increased over this 3-year period, the number of treated as diagnosed feline diabetic patients did not increase.